A fridge is an appliance that we need on a daily basis to store food and drinks. 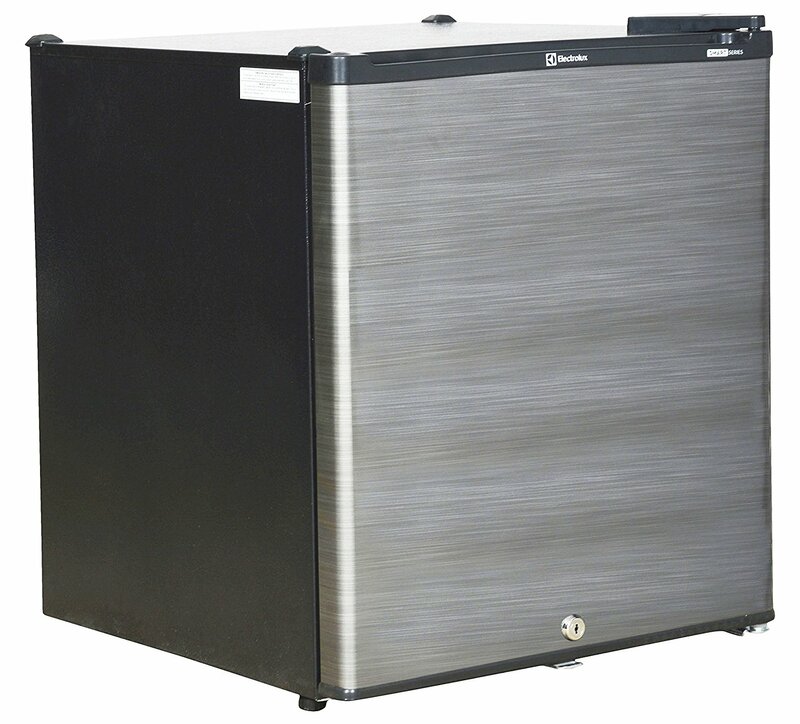 There are some mini fridges available which are useful for people who want a small fridge due to space constraint or for keeping beverages and drinks in office or home. These mini refrigerators become an apt appliance to chill your supplies at the bar like beer cans, bottles, small food cans and other stuff. 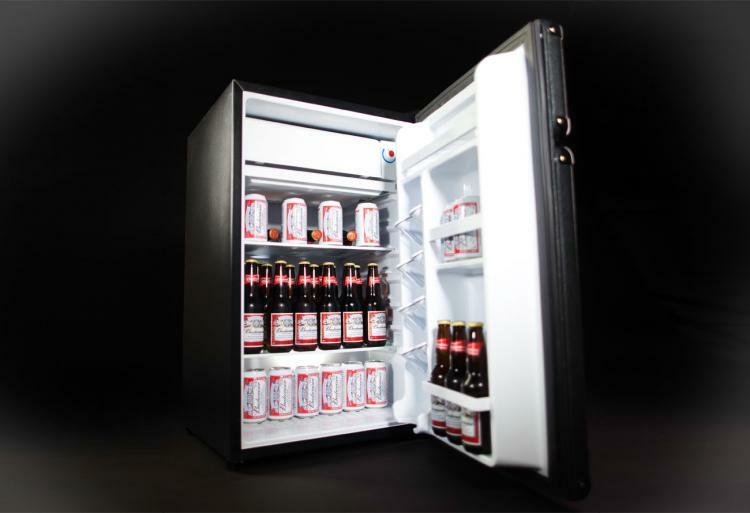 There are some pretty cool mini fridges available which you can buy online at an affordable. To know which is the best mini fridge for your home or office, just have a look at the list given below. 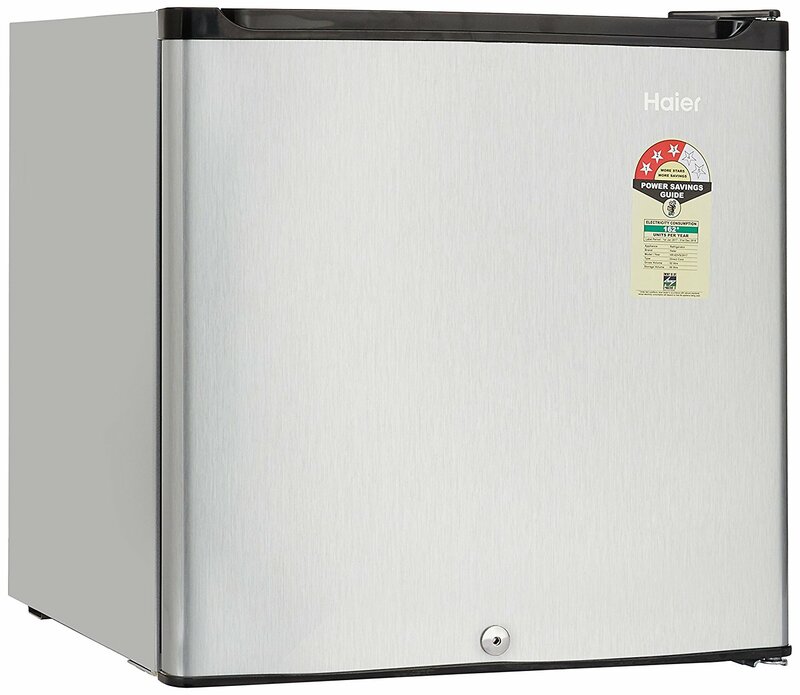 It is a small yet powerful mini refrigerator from the house of Haier. The fridge is ergonomically designed which can automatically fit into small places. It is an apt mini bar fridge for any home, office or café bar outlets. Its advanced technology gives efficient cooling which is perfect for chilling beverages and small food items. Videocon is a popular brand in India when it comes to home appliances. 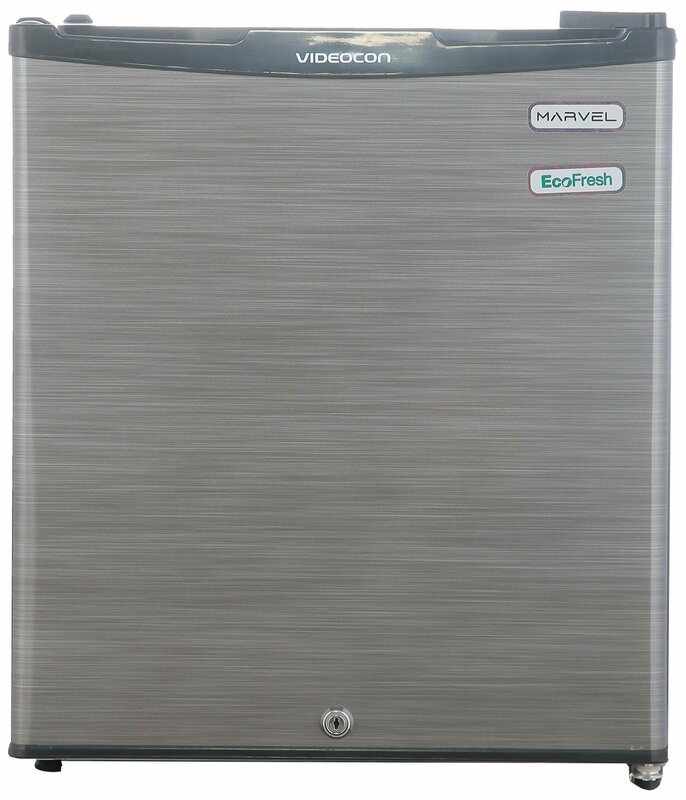 This mini fridge from Videocon is amazingly stylish with its stunning silver hairline color. The design is compact which can accommodate easily anywhere. The dimension of the refrigerator makes it perfect for a mini bar. 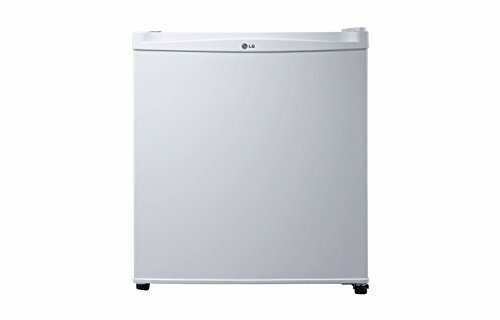 This small fridge from the house of Lg is an excellent appliance for keeping the beverages and small food cans. The design is compact and accommodative. 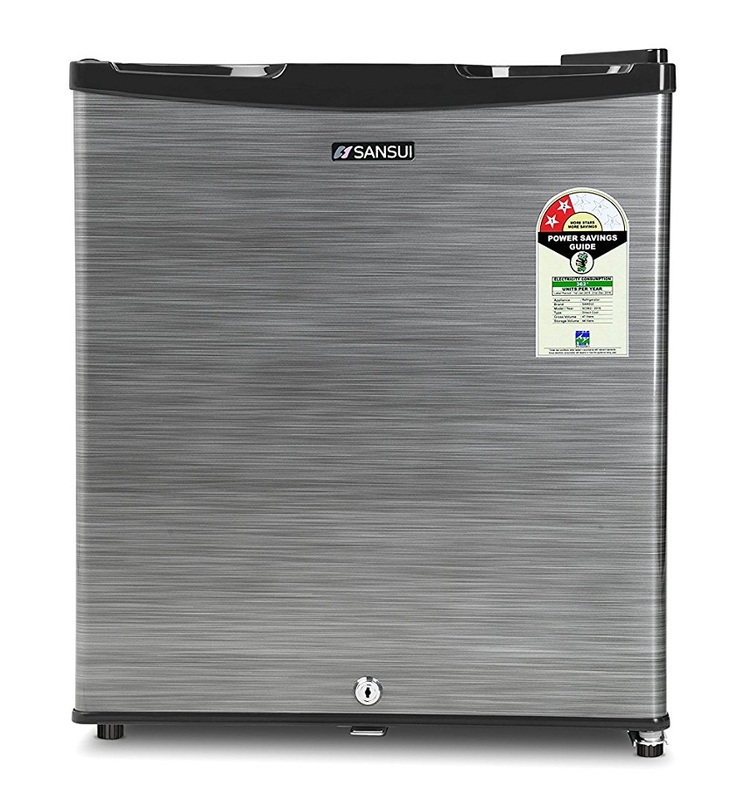 The price of this small fridge is also low which can suit your budget as well. This product from Sansui is can easily meet your requirement of a mini fridge meant for storing and cooling bottles or foodstuff. Though small in size, it has deep storage capacity with efficient cooling. The mini fridge has a small freezer compartment inside which produces ice quickly and chills your drinks or other food items. This small fridge from Electrolux offers quick and efficient cooling and storage of your beverages and eatables. 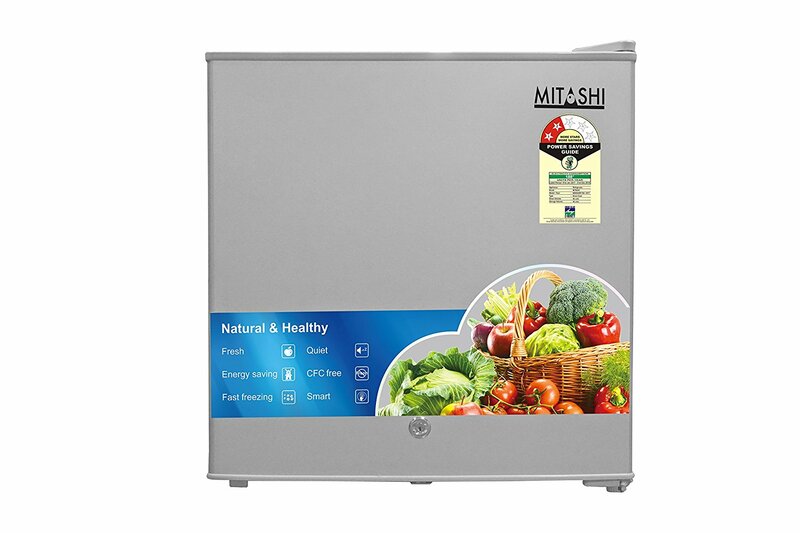 The refrigerator also helps in keeping the food’s nutrition intact with the help of its Nutri Light technology. It comes with flexible compartments for maximum storage and quick freeze technology to make fast ice. This is a stylish looking mini refrigerator that comes with a transparent toughened glass door. The black color of the fridge makes it unique and attractive. The mini refrigerator is best for keeping in bar, office and in the bedroom to chill drinks and beverages. The appliance is energy efficient and environment-friendly. It is a smart direct cool mini fridge with superb performance and storage capacity. 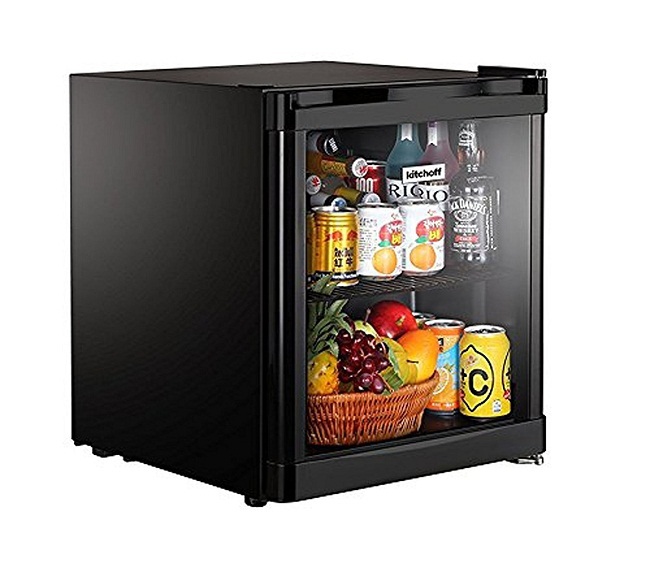 This small refrigerator can hold a good amount of beverages and drinks for chilling. It has a compact body which is portable and can be accommodated anywhere. These mini fridges serve the purpose for those people who like to keep chilled beverages and drinks for enjoying them. These small refrigerators also help the bachelors who stay alone and need to store food in their apartment. They are compact and easily portable which makes them ideal for bedroom, office, and bar. So if you are thinking of buying a mini refrigerator for yourself, then these are some of the best options for you.